These programs help youth become responsible, caring citizens and acquire skills to participate in the democratic process while also developing leadership skills. and grow into self-sufficient expression. 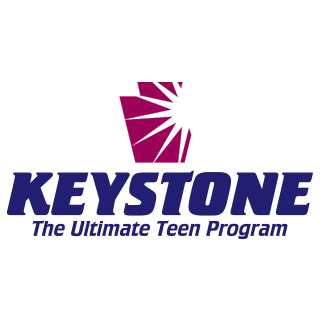 These programs are designed to foster creativity in young people and give into self-insufficient adults. 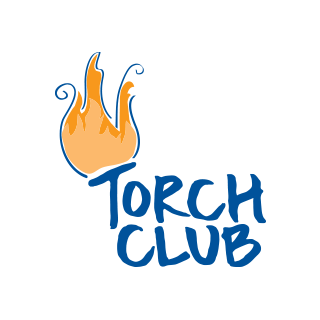 Torch Club are chartered, small-group leadership and service clubs for boys and girls ages 11 to 13. A Torch Club is a powerful vehicle through which Club staff can help meet the special character development needs of younger adolescents at a critical stage in their life. Torch Club members learn to elect officers and work together to implement activities in four areas: service to Club and community; education; health and fitness; and social recreation. 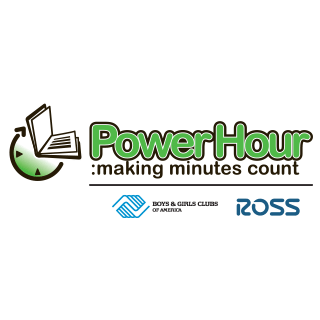 Power Hour: Making Minutes Count helps Club members from ages 6-18 achieve academic success by providing homework help, tutoring and high-yield learning activities and encouraging members to become self-directed learners. 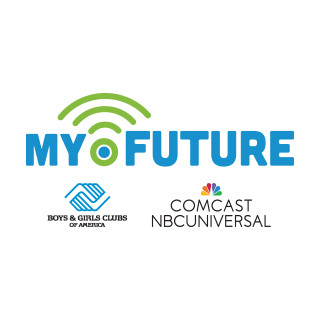 My.Future provides Club staff and members with the ability to develop strong, grounded digital literacy, coding, and robotics competency through project-based learning experiences. Members produce portfolios of projects and present their projects to earn digital badges. Digital badges can unlock exciting Club technology or leadership opportunities. 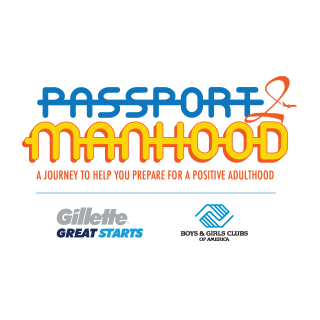 A comprehensive health and wellness initiative, strives to improve the overall health of members, ages 6-18, by increasing their daily physical activity, teaching them good nutrition and helping them develop healthy relationships. 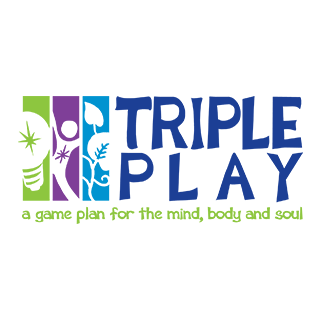 The Triple Play initiative, sponsored by The Coca-Cola Company and The Anthem Foundation, nurtures the minds, bodies and souls of Club members. 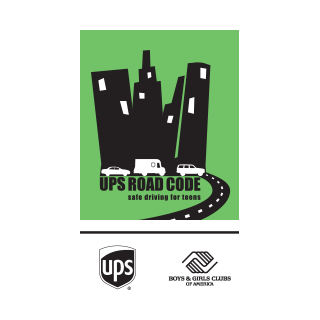 The program focuses on different safety principles, from basic instruction to the consequences of risky behaviors such as talking on cell phones, texting or drinking while driving. Teens practice what they’ve learned on driving simulators, which feature a computer screen that serves as a windshield to the program’s interactive animation, a steering wheel and life-like gas and brake pedals. 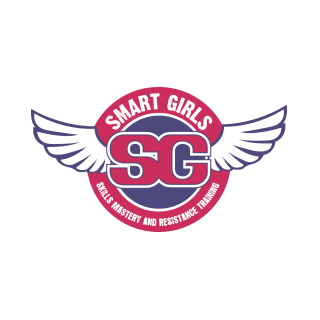 SMART Girls is a small-group health, fitness, prevention education and self-esteem enhancement program designed to meet the developmental needs of girls in three age groups. Through dynamic sessions, highly participatory activities, field trips and mentoring opportunities with adult women, Club girls explore their own and societal attitudes and values as they build skills for eating right, staying physically fit, getting good health care and developing positive relationships with peers and adults. Summer learning loss has a devastating effect on Mobile’s kids, especially those who don't participate in enriching summer activities. 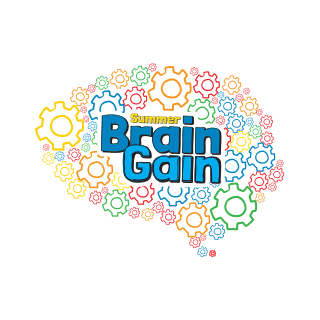 That's why Boys & Girls Clubs is pleased to present Summer Brain Gain – a fun, interactive learning program designed for summer in the Club! 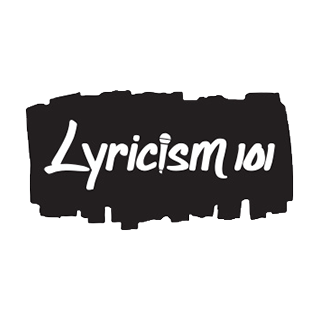 Lyricism 101 is a program designed to cultivate and amplify the powerful, formidable voices of Club teens. Recognizing the power of literary arts, Lyricism 101 positions Club members as torchbearers and experts in the ancient oral poetic traditions that continue to thrive around the world. The program gives teens an opportunity to tell their stories, build community and express their artistic visions through the music of hip-hop culture and the culture of the cipher. 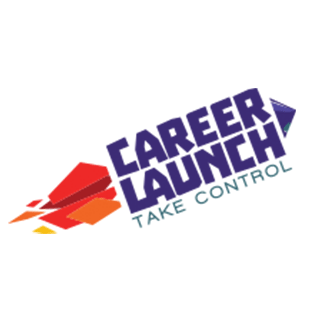 CareerLaunch encourages Club members ages 13 to 18 to assess their skills and interests, explore careers, make sound educational decisions and prepare to join our nation's work force. Club staff or volunteers help teens build their job-search skills and job readiness working with teens individually or in small groups. Mentoring, job shadowing, college and job search information, interactive activities and training opportunities round out the program.